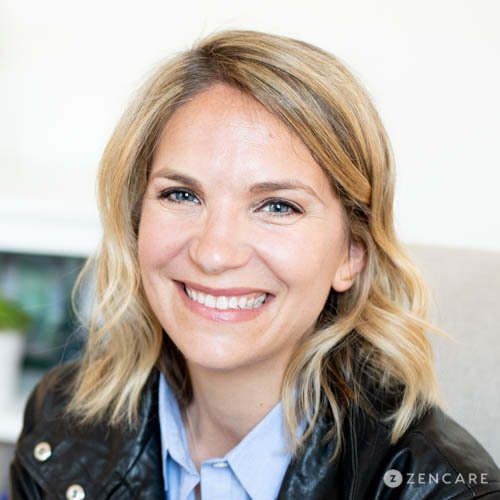 Jennifer Stone is a Licensed Clinical Social Worker in Union Square, NY specializing in cognitive behavioral therapy (CBT), anxiety, depression, stress management, weight management, adjustment challenges, and sleep problems. She is an expert in using CBT to helping clients resolve an array of challenges including mood disorders and insomnia. 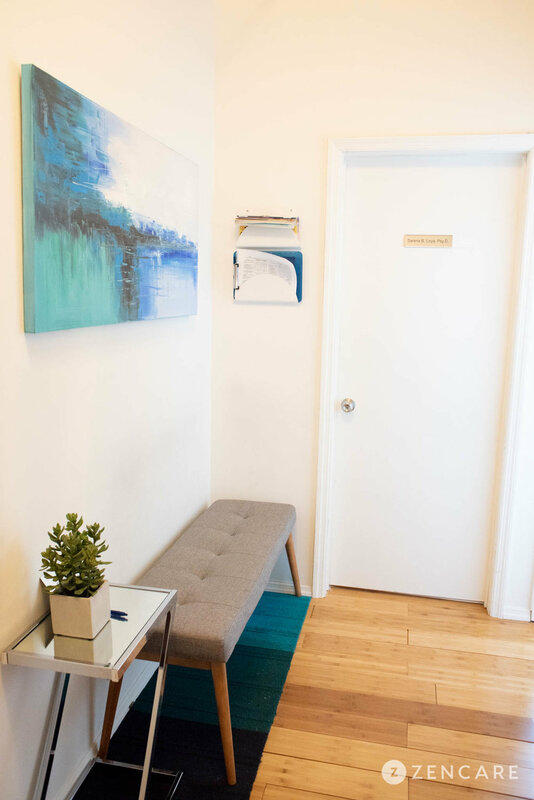 Jennifer Stone is a Licensed Clinical Social Worker in Union Square, NY specializing in anxiety, depression, sleep problems, stress management, weight management, and adjustment challenges. She is certified in and an expert in using Cognitive Behavioral Therapy (CBT), an approach that helps clients learn how their thoughts influence their emotions and behaviors, in order to look at challenging situations more objectively, make more effective decisions, and let go of patterns that are no longer serving them. She sees clients navigating depression and a range of anxiety-related challenges, including stress, panic, feelings of low self-esteem, and uncertainty in the face of life changes. 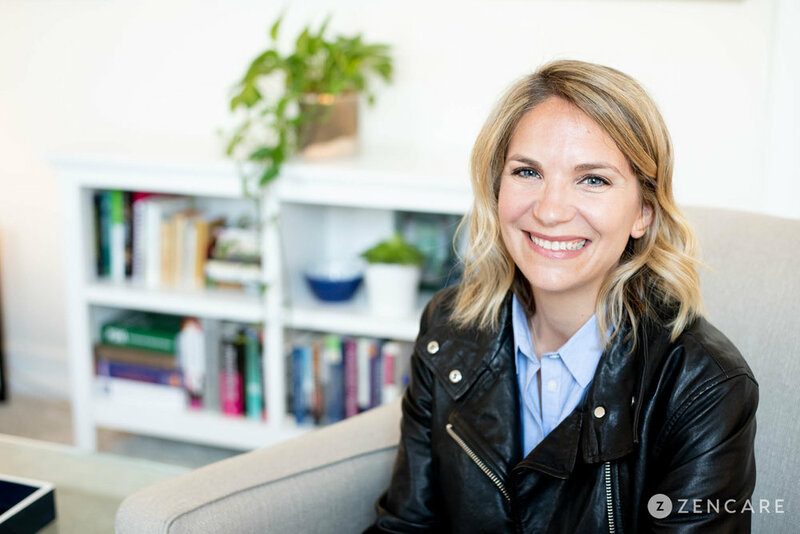 She aims to help each client treat themselves with more compassion, gain control over their daily thoughts and behaviors, and move forward with a greater sense of confidence and self-worth. Jennifer is passionate about offering practical, solution-focused therapy. She takes an active, integrated approach to care, providing a supportive environment for her clients’ growth and fulfillment. Jennifer's office is conveniently located in near the 14th Street Union Square subway station. Jennifer is not in-network with any insurances. Sliding scale: A sliding scale of $150 - $240 is offered to clients who need a reduced fee to receive therapy. "The most essential part of therapy is finding that person that is a good fit for you and your needs. 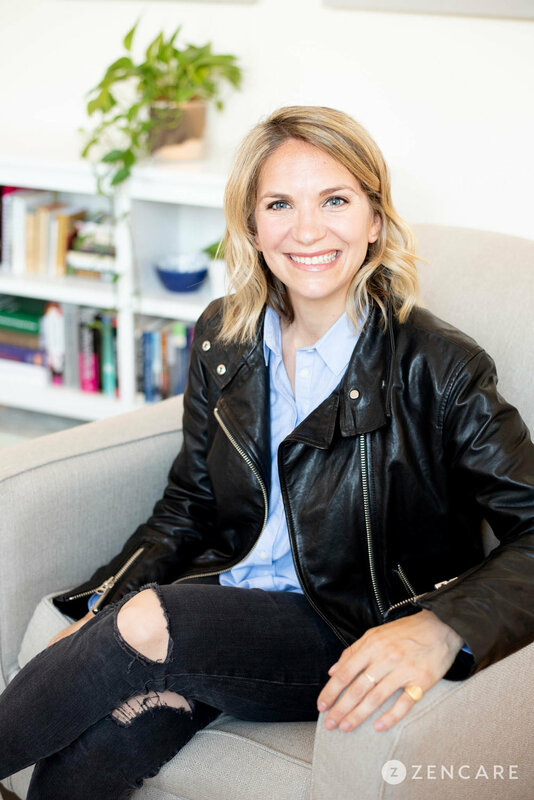 I provide an active approach to treatment and help teach you the tools to help yourself whether it is feeling stuck in different patterns of behavior or relationships or general feelings of doubt and anxiety. I am looking forward to working with you and helping you break down these barriers getting in the way of being your best self."